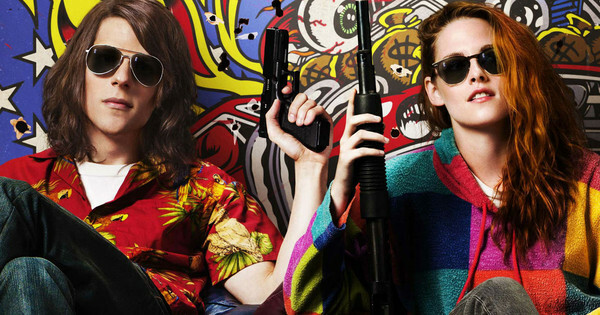 American Ultra was one of the bigger disappointments of this year, it had a very interesting premise about a stoner who turns out to be a really deadly sleeper agent who can use any objects around him to kill his enemies. Not only did it have a great premise, but it was marketed as a fast paced, high octane action film with comedy thrown in here and there and it had a really AWESOME looking trailer, so because of all that i was looking forward to it. But as this film has shown, a good trailer doesn’t necessarily mean a good movie. The first thing this film got very wrong was the tone of the film, it was supposed to be very fun and entertaining and provide us with lots of fast paced action but instead it was just very dull and lifeless for most of the movie. Most of the time the characters and actors just looked bored, nothing against the actors, i just couldn’t connect with any of them because they weren’t very likeable at all. 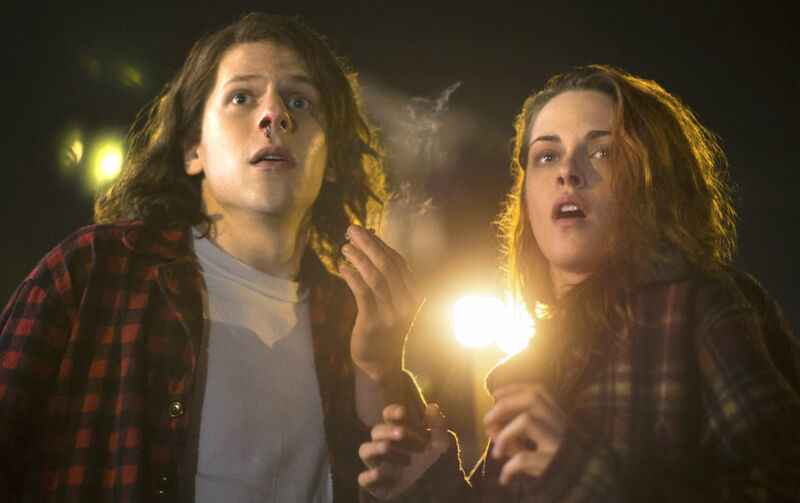 The relationship between Mike (Jesse Eisenberg) and Phoebe (Kristen Stewart) had some cool moments where i saw a connection, and it helped later on in the film but for the most part it didn’t seem natural at all. They mostly interact like two written ‘characters’ and not like actual people and it didn’t help my enjoyment of the film. The other issue was the lack of fun, entertaining action sequences. I wanted to see some crazy Jason Bourne like fighting sequences with a crazy Stoner Comedy spin on it, but there was almost none of that. What little action there was in the film was really cool and was entertaining and did allow me to have fun with the film. The sequences were well choreographed and actually very creative, but each one lasts no longer than like 5 minutes (probably exaggerated) and they were all shown in the damn trailer. A portion of every fight in the film is in the trailer and some of the coolest shots were also in the trailer, so although it was cool to see them play out in the film, the fact that i had seen them before made them lose some of that wow factor. This action i also felt was very overshadowed by the overarching plot involving the government and blah blah blah. This plot has a limited presence early in the film which was cool, but becomes more involved later on to the point where it took over the film and made it less original and enjoyable. None of the side characters involved with this plot, except for one, are interesting enough to warrant so much screen time. Just show us some goddamn explosions and awesome fights for an hour and a half, we don’t need half a film of context and backstory. The film also really failed in providing any real comedic elements. The boring tone of the film meant that any attempt to spark some spontaneous laughs out of me failed. It did make me crack a little chuckle once or twice but every other time i wasn’t sure if it was trying to be funny or just lazy. It’s directed by…. Nima Nourizadeh…… yeh “WHO?” is right, he directed ‘Project X’ which was alright and nothing else. I thought the way he chose to film the action scenes worked really well but pretty much everything else just didn’t. The tone was off, the pacing was inconsistent it just wasn’t great at all. 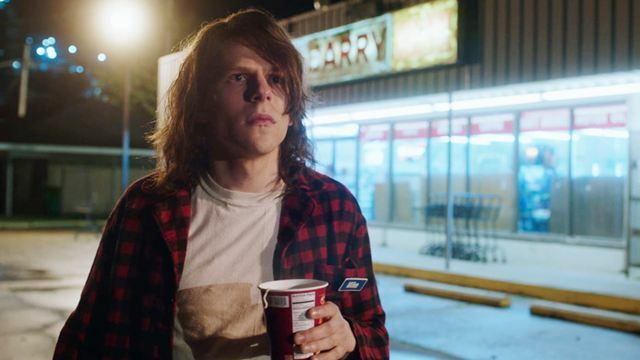 The writing was done by Max Landis, whose stuff i have really liked, whether it be his work on Chronicle or his more theoretical ideas he has expressed on the ‘Schmoes Know Movie Show’ he has shown that he has some very very good ideas. I’m not exactly sure how much his script was altered between when he wrote it and when the movie was done filming but it just wasn’t really good. I have to make it clear; a VERY VERY great premise with lots of potential, but in the end it wasn’t really good. In the end, this film was a mess, the trailer promised a burger from ‘Grill’d’ with the lot, but we ended up getting a ‘McDonalds’ double cheeseburger… (crappy analogy No.1). It was disappointing but what little entertaining action there was does allow you to get something out of it if you can get past how dull it is at times.